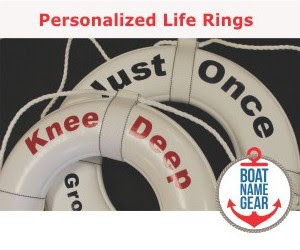 Each Thursday we let you know about all the big boat shows for the weekend, and we have plenty to tell you about this week. Right now there are boat shows happening or about to begin in Atlantic City, Spokane, Orlando and Tulsa. It's boat show season outside the US, too. There are boat shows this weekend in Halifax, Lisbon, Melbourne and Goteborg, Sweden. 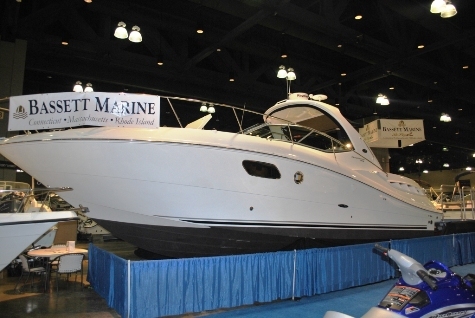 This past weekend we were at the Hartford Boat Show, one of several shows around the country. If you missed it, we took enough pictures before the doors opened on Sunday to make you feel like you had a VIP pass. Check out our photos on our FirstBoat on FaceBook page. You don't have to be a member to view the pages, but we'd appreciate it if you clicked "LIKE" on our page while you're there! February 18 - 20, 2011, at the Connecticut Convention Center. February 26 - March 6, 2011, at the BCEC. 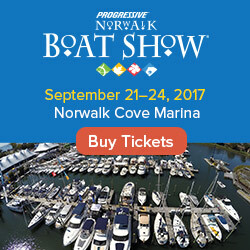 As always, you can find links to the official websites, maps, and more for these and other upcoming events on our calendar of boat shows. USA 17 is on its way home!